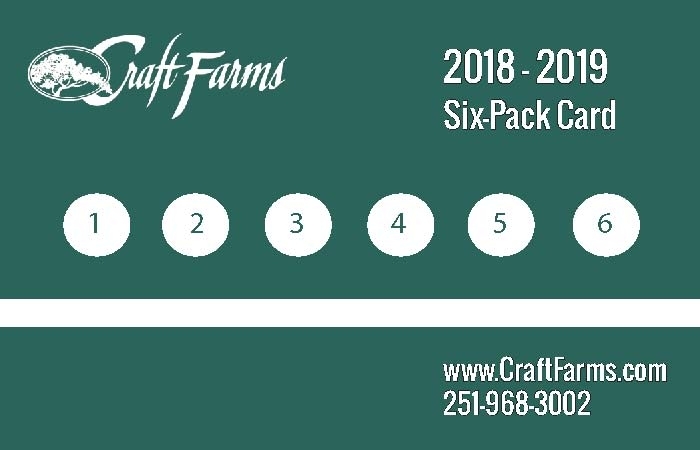 - Customers who buy 4 or more Six-Packs will receive a free invitation to play in the 2019 Gulf Coast Winter Classic golf tournament! 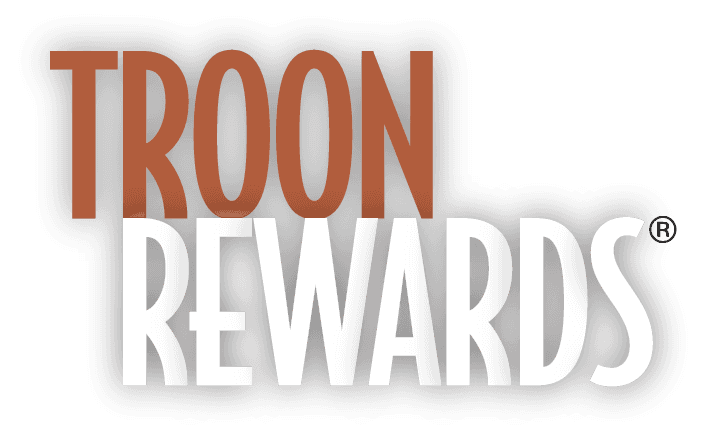 500 Troon Rewards Points earns you a certificate to use towards a FREE round of golf at a tier one facility. See how quickly you can earn points with every round you play with our Winter Packages!